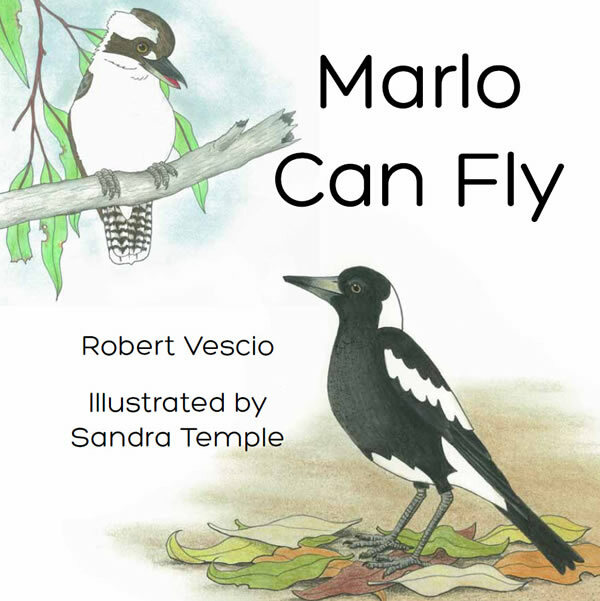 A gentle, humorous tale emphasising the importance of perseverance and patience. 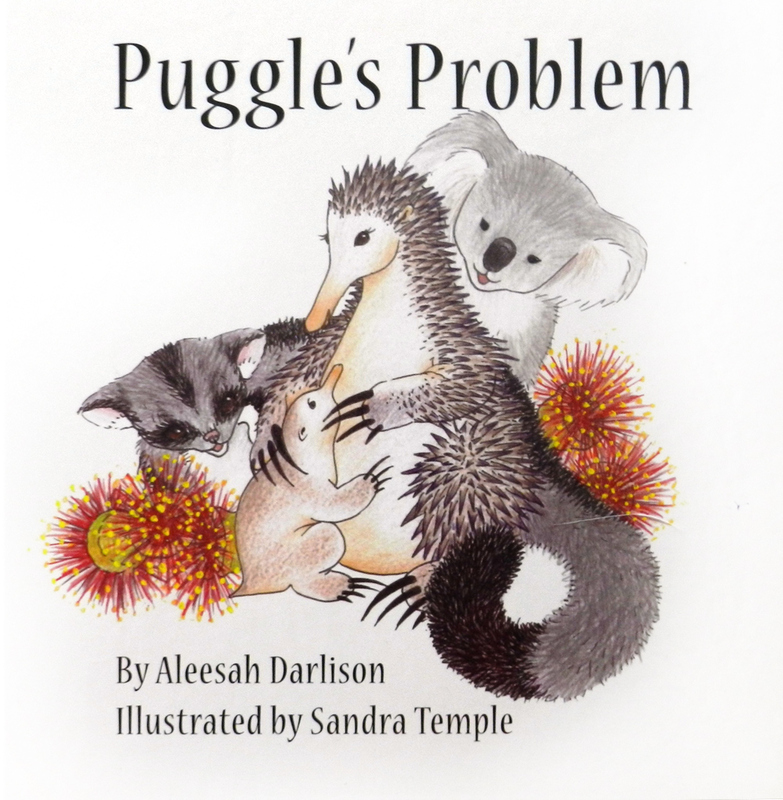 Pipp Puggle is a tiny echidna with a big problem. Pipp’s spines simply will not come. 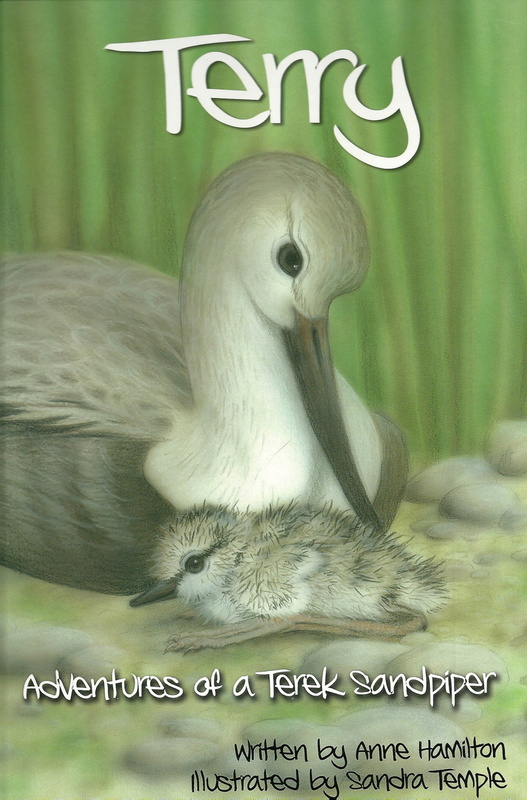 Tired of waiting for them to appear, Pipp sets out on a quest to make them grow. 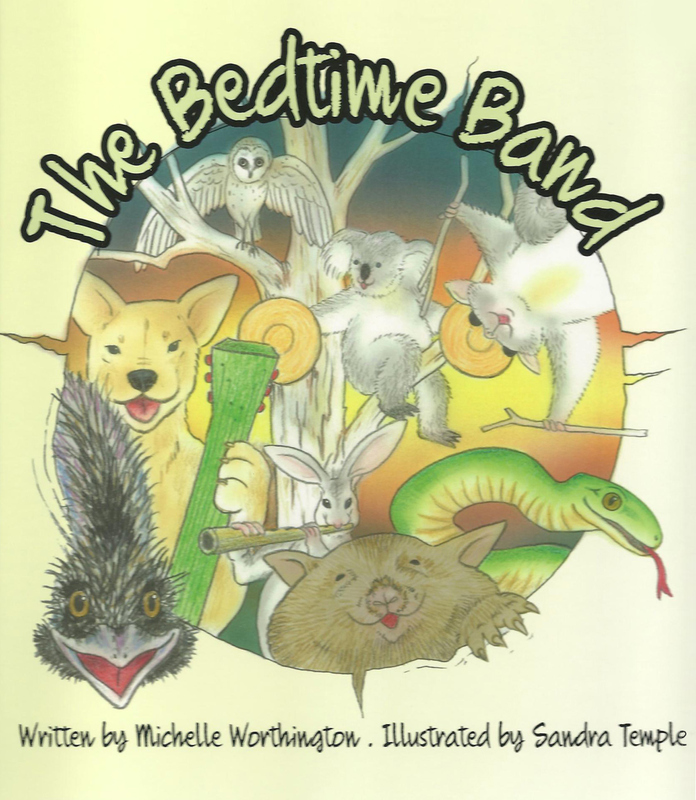 This is a gentle, humorous tale emphasising the importance of perseverance and patience. 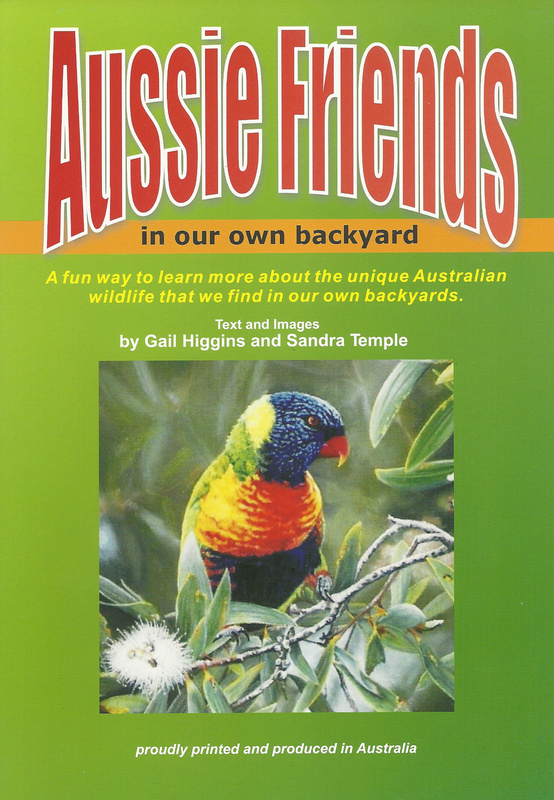 It also showcases some of Australia’s best-loved native animals and their unique characteristics.